Are you thinking about buying a home soon? It’s important that you have a good credit score and a clean credit report if you want to get a decent mortgage rate – or even to qualify for anything at all. If you’ve got bad credit, you already know that it’s going to be an obstacle between you and a great mortgage. The great news, though, is that you can fix your credit mess relatively quickly. You’ll need to have a solid plan in place to boost your credit before applying for that dream mortgage, but with some smart moves and plenty of commitment, you’ll be able to close on your new home within a year, if not sooner. 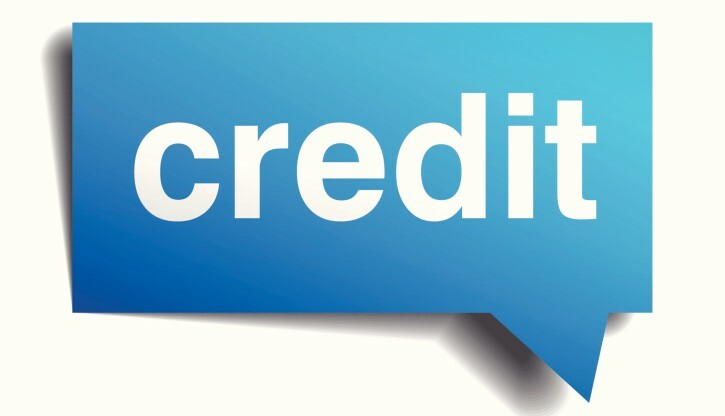 The first thing to do is get a free copy of your credit report from AnnualCreditReport.com. You’ll need to decide whether to go ahead and pull all three of your credit reports, or to wait and space them out over time. Generally speaking, when you’re actively working on your credit history, it might be better to go ahead and pull all three. You’ll get immediate access to your credit reports online — be sure to print and/or download a copy of each one before closing it. You’ll also probably be offered the chance to pay for your FICO score (your credit score) when you get your credit reports. There are some services that will give you an estimated FICO score for free, so it’s up to you whether you want a third-party score or one of your real credit scores straight from a credit bureau. Check here to see if you’re eligible for a low credit mortgage. Once you have your credit report in hand, you can see where the trouble spots are. The first thing to look for are negative things like late payments or accounts that were sent to collections. These are going to be fairly easy to identify. You’ll also want to take a look at your debt-to-income ratio. This refers to the balance between your monthly debt payments and your monthly income. The credit report should have all of your debts listed with pretty accurate balances. Add up your monthly payments for each debt, and divide that number by your monthly income. Multiply that number by 100 and you’ll have the percentage of your income that your debt payments take up – your debt-to-income ratio. Most lenders want that number to be 43% or lower. When your debt payments make up more than 43% of your income, many lenders will think you’ll have trouble making your new mortgage payments in the future. You may still be able to find a mortgage when your ratio is above 43% but it’s best to get that number down. Now that you have a good idea of what you’re dealing with credit-wise, you can start taking action. The first thing to do once you have your report in hand is check for any errors. Go back through your own financial records and compare what you’ve got to what’s on the credit report. Any mistakes you find should be disputed with the credit bureaus. If you’re unable to get the negative entry removed by disputing it, you can use other techniques to remove items such as late payments and collections. Once you’ve cleaned up what you can, it’s time to tackle your debt. Your goal here is to pay down your debt as much as possible, especially if your debt-to-income ratio is above 43%. Pay down the cards that are maxed or closest to the credit limits first, and then go from there. This seems to be the method that has the most positive impact on your credit score, so it’s the one I recommend in this situation. You might even want to recalculate your debt-to-income ratio each month for extra motivation. One thing to note: when you pay off a credit card, don’t close it. Cut up the card if you need to, but leave the account open. That credit history will help build your credit score, and losing the credit history there will actually take your credit down a notch. When you’re actively trying to improve your credit, it’s a good idea to have a credit monitoring service on your side. The monthly fees are fairly low, and being able to see the good progress you make will be a psychological boost to help you stay on track. Plus, you’ll be alerted if anything negative pops up on your credit report, so you can address it quickly. The peace of mind you get from knowing there will be no bad surprises when it’s time to apply for a mortgage is 100% worth it. Low credit? You may still qualify. Click here to find out. This seems like a no-brainer, but it has to be said: You should have zero late payments between now and whenever you close on your future house. You want to have a minimum of 6 months of every payment being on time so that the late payments and other messy credit issues look like a thing of the past. A solid track record of improved credit usage should give your potential lender a good reason to have more confidence in you. When you’re working hard on your credit, you might want to pat yourself on the back for a job well done and celebrate with a new major purchase, complete with financing. This is a huge mistake. Doing anything involving your credit – like leasing a car, financing a bunch of new furniture, getting a new credit card and running up a big balance, or co-signing a loan – could potentially skew your credit situation unfavorably. It’s best to wait until after closing before taking on new debt. When you need to improve your credit in order to get a mortgage, there’s a well-defined path you can take. Credit repair begins with understanding your current situation, identifying your problem areas, and then taking specific steps to address those problems. You’ll need to pay off as much debt as you can, make all of your payments consistently, and avoid taking on any new debt. Once you’ve cleaned up your credit for several month or even a year by making consistent payments, reducing your debt load, and boosting your credit score, you should be in a much better position to qualify for a good mortgage. Check your eligibility for a mortgage now. 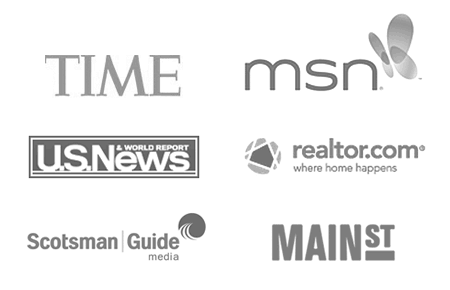 Tim Lucas (NMLS #118763 ) is editor of MyMortgageInsider.com. He has appeared on Time.com, Realtor.com, Scotsman Guide, and more. Connect with Tim on Twitter.